NEWTON, NJ - Sussex County Board of Chosen Freeholders March 6, 2019 meeting video. 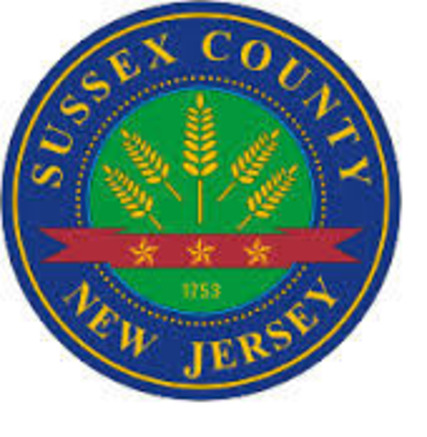 The video recordings of the Sussex County Board of Chosen Freeholder meetings, provided by the Sussex County Website manager. 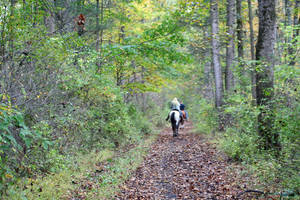 NEWTON, NJ - Sussex County Board of Chosen Freeholders February 27 meeting video. NEWTON, NJ - Sussex County Board of Chosen Freeholders February 13, 2019 meeting video. NEWTON, NJ - Sussex County Board of Chosen Freeholders January 23, 2019 meeting video.